Even though the vast majority of adults in America have cavities, most dentists don’t use laser treatment to fight or prevent them. According to the Centers for Disease Control and Prevention, nine out of 10 (91%) adults between the ages of 20 and 64 have dental cavities. With all of the clinical data on the benefits of using lasers for oral surgery and cavity prevention and the need-based innovation driving the industry, it’s only a matter of time before the technology is more widely embraced. Lasers have been around for decades, but experts are still coming up with new ways to use them. One innovation in cavity prevention is the Short-pulsed carbon dioxide laser. This type of laser can actually alter the chemical composition of tooth enamel, making it stronger. When applied directly to the tooth, the heat from the laser changes the top layer of enamel to make it more resistant to acid–the main instigator of cavities. That way, even when bacteria form in the mouth and begin producing acid, the teeth are protected from the negative effects. 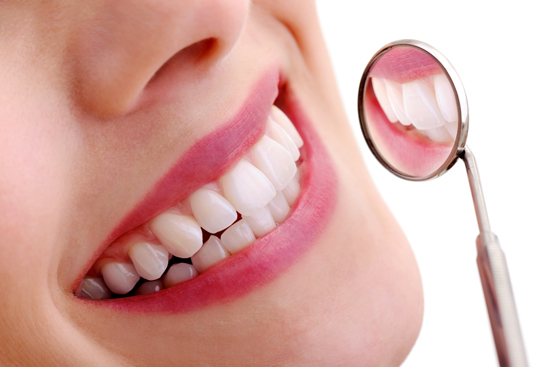 Pulsed laser treatment provides many non-invasive options for preventing and treating oral health issues. A small clinical study in 2012 showed that laser treatment–when combined with a fluoride varnish–could improve the remineralization of teeth, almost like reversing old damage and erosion. Experts believe that it can be used to strengthen the teeth around existing fillings, and to protect vulnerable areas near orthodontic work. 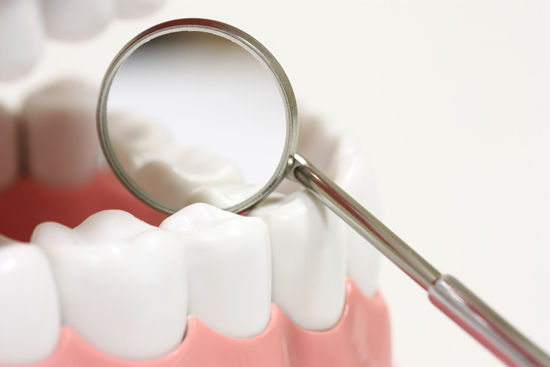 It’s one of the ways lasers can be used to protect and save the natural integrity of the tooth. While lasers are mostly used for soft tissue surgery, it is estimated that one out of 10 dentists uses the technology in their offices. Supporters are seeking FDA approval for using the short-pulsed carbon dioxide laser in cavity prevention. While lasers are already approved for cutting teeth and soft tissue are have been shown to be effective on enamel, the short-pulsed carbon dioxide laser has yet to make it to the front lines of cutting-edge mainstream dentistry. At PreserveYourTeeth Dentistry ® we use laser treatment technology for treating teeth sensitivity, decay removal, decay prevention, strength enhancement of dental bonding, dental pulp or nerve regeneration, gum and bone periodontal regeneration, full mouth bacterial decontamination or LPD to treat gum inflammation.